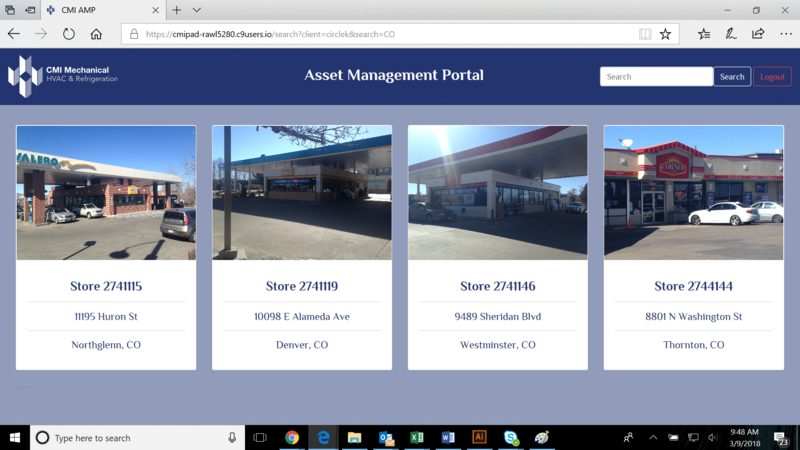 DENVER, CO — CMI Mechanical is a national & local commercial HVAC & Refrigeration organization that first and foremost has a mechanical foundation that was established by founder Woody Widmer in 1980. With its established reputation, Rick Dassow brought his facility management & real estate background to the team and became CEO in 2001. CMI Mechanical also houses a Data Analysis team, along with former facility managers with years of experience in the field. This allows the organization to understand exactly the types of challenges a Regional Facility Manager may be facing when dealing with HVAC vendors. 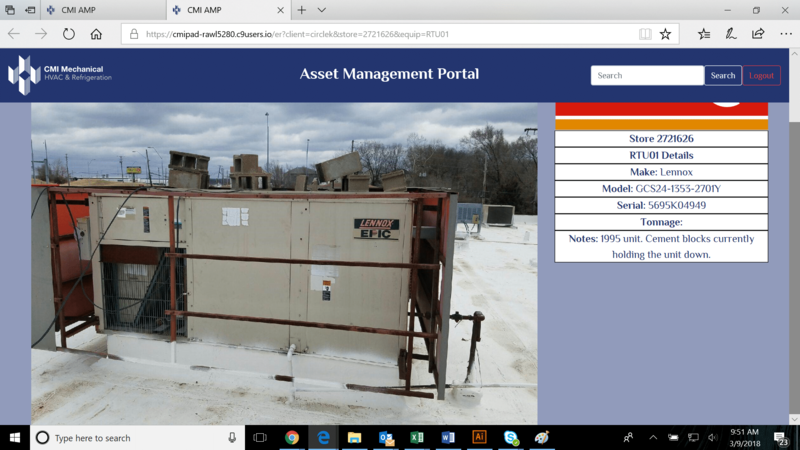 Since CMI Mechanical has a direct understanding of all the challenges a Facility Manager may go through, especially the difficulty of managing multiple sites across the United States, CMI needed to make an innovative shift that would empower Facility Managers to become more efficient. “When we came up with this concept, it was really just a pipe dream to use as an internal tool to help our team manage multi-site locations for our customers,” says Brian Cochrane the Data Analysis guru. “What we didn’t realize was how useful this would be for our customers,” says Cochrane. 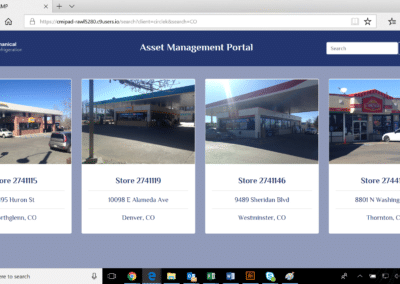 With the technological background knowledge of Ben Miller, CMI Mechanical built an Asset Management Portal, also known as AMP amongst team members. 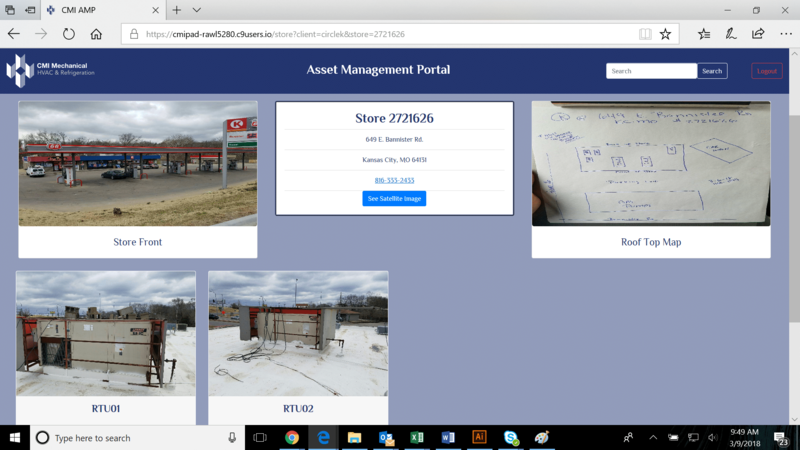 The Asset Management Customer Portal (AMP) stores all the assets & HVAC unit information of a company, such as a large chain retailer. 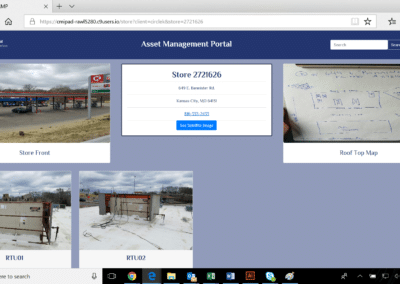 These assets can be retrieved and viewed from anywhere around the world, as long as there is an internet connection. 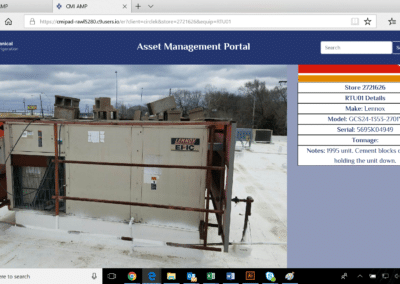 This technology allows HVAC technicians, dispatchers and facility managers to view the HVAC units and their exact locations, versus hoping someone describing the asset correctly, including its location. “What’s amazing about AMP is that we can also have our clients get satellite map views of their units, accurate weather updates, as well as unit manuals & information from the manufacturers,” says Miller – part of the design team of AMP. At the moment, CMI Mechanical is taking on Beta users and coordinating focus groups to get feedback from customers. 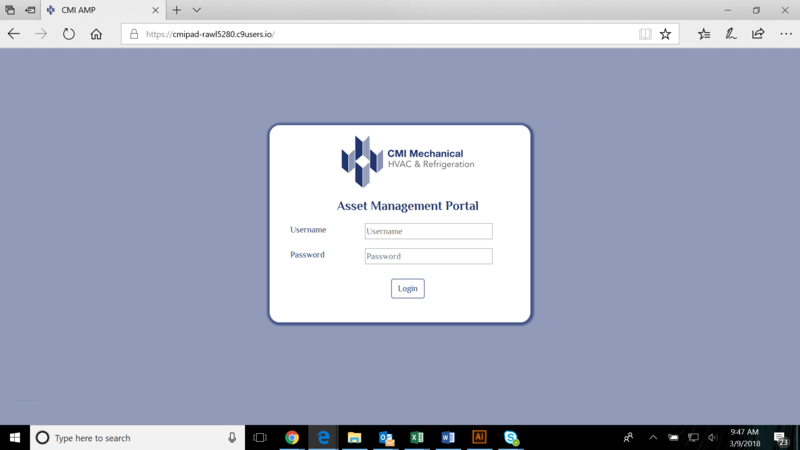 However, in the near future, this software will be a value add to national (and local) customers that decide to partner with CMI Mechanical for service and preventative maintenance programs. If you would like to learn more about this new and innovative product, proprietary to CMI Mechanical please contact Javier Lozano, Jr. to get more information and schedule a personalized demonstration of the system. He can be reached via email: jlozano@coloradomechanical.com or by phone: 303-500-4227. 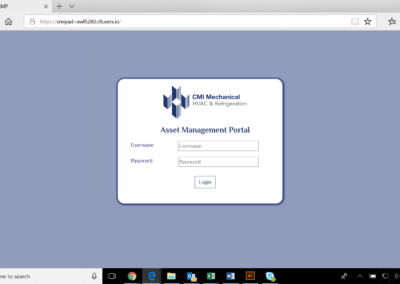 Take a look at a few screenshots of CMI Mechanical’s Asset Management Portal.